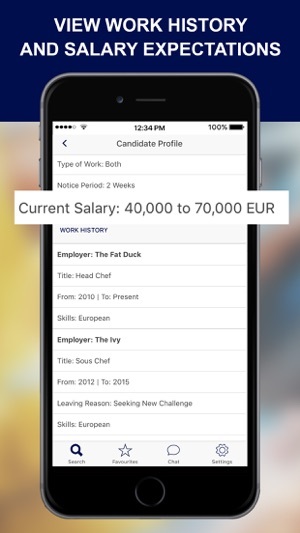 If you are an employer of Private Staff for households, family offices, yachts and aircraft…you have just found the App that will help you find staff quickly and cost-effectively. 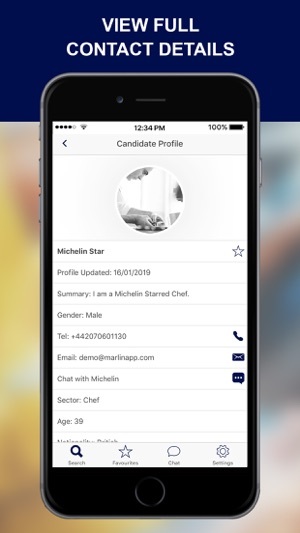 The Marlin App allows you to search for free across a global list of experienced staff that have been verified by our team. 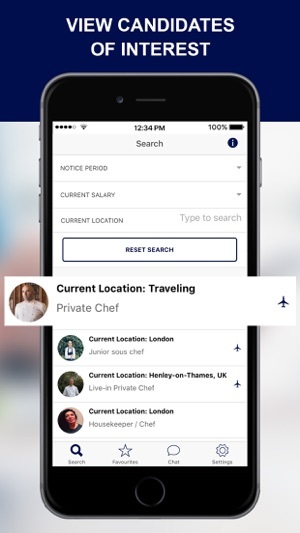 They include Butlers, Chefs, Chauffeurs, Security and many more sectors. 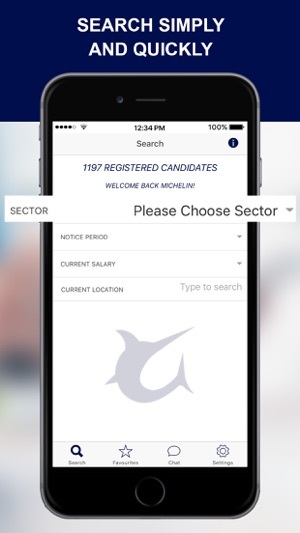 You can contact your favourite candidates directly by phone, email or through the App. Our team are here to support you round the clock if you require any assistance. 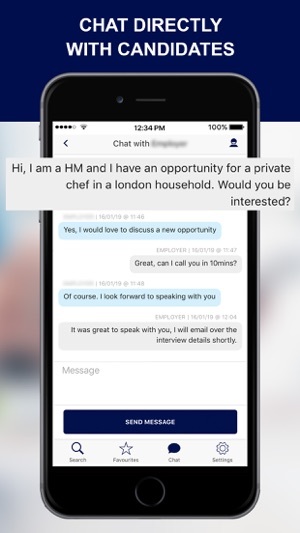 We are looking to revolutionise this industry by providing the employers of any Private Staff with a convenient and simple way to access handpicked candidates quickly – all available in the palm of your hand! The feedback we have had from employers has been excellent, particularly being able to contact candidates directly with any suitable job opportunities at a fraction of the cost versus using an agency or advertising on job boards. We look forward to many more employers using this platform and registering with us today. Join our movement and let’s change this industry together! Minor cosmetic changes including new navigation icons and updated search functionality.